For a successful skiing holiday, rent the accommodation to Val Cenis which is situated in the mountains Northern Alps, Savoie. This skiing resort is well known for its beautiful surroundings and breathtaking landscape. Booking to Val Cenis is easy and convenient and can be done either by phone or via our website. Each accommodation shown online is available for rent, just select the date and start date of your holiday at to Val Cenis to find out the cost. Don't hesitate, now is the time to ski ! 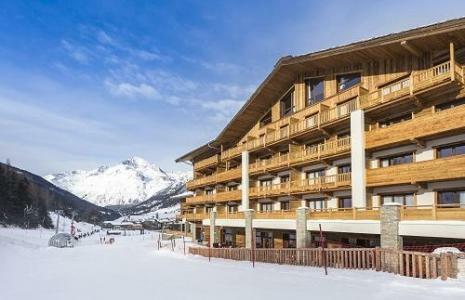 The residence Le Criterium*** is located in Val Cenis ski resort. The building is ideally situated in a quiet place between Lanslebourg and Lanslevillard. At the foot of the slopes, you can take advantage of the view over the mountains. You benefit from spacious apartments with chimney. This residence has a south or east-south exposure. The shops are at the foot of the residence. Departures of ski schools and nursery at 30m. This hamlet comprises of 8 typical chalets made of wood and stone. It is ideally situated in the heart of Val Cenis, Alps, France, at the foot of the pistes and the Pre Novel ski lift and with proximity to the shops. The residence offers an exceptional period of sunshine as well as a breathtaking view over the valley and the surrounding mountain tops. Additionally it is situated halfway between Lanslebourg and Lanslevillard. The services available are unusual: modern, authentic and comfortable. The warm and sophisticated interior of the residence in Val Cenis, Alps, France is perfect for total relaxation, a holiday break and leisure activities... Each apartment offers a clear view and the residence Les Chalets de Flambeau has a reception with a lounge area, an indoor swimming pool with solarium, a relaxation area with saunas, Turkish baths and fitness room as well as a Mountain Beauty & Spa centre. 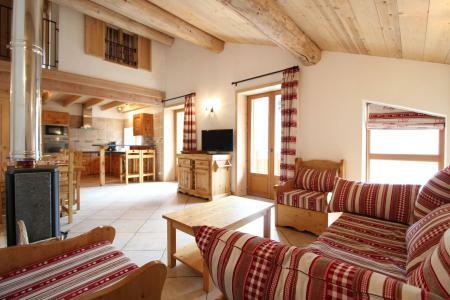 Situated in Val Cenis Lanslebourg, Alps, France, the 4-star tourist residence Les Alpages is 50m from the pistes, 200m from the French Ski School and 800m from the shops. 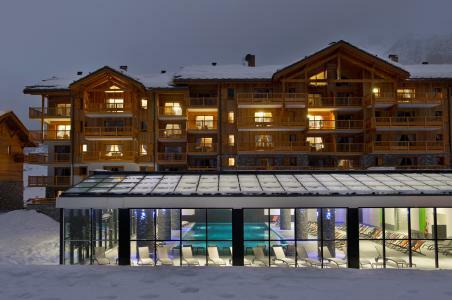 This residence in Val Cenis, Alps, France offers relaxing holidays with free access to the swimming pool, the spa bath therapy and the fitness room. 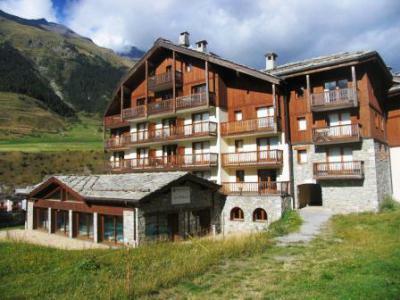 Based in the French Alps and located in Val Cenis Lanslebourg village, Les Valmonts de Val Cenis residence (with elevator) is situated 300 m from Val Cenis village center and shops, in front of the tourist office. Very comfortable, this mountain-style residence has a lounge with a fireplace, swimming pool, sauna, hamam and solarium to enjoy the season. Residence "ski-in ski-out", 50 m from the new Ramasse skilift. Situated at the foot of the pistes and 100 m from the village and shops, the hamlet Les Alpes de Val-Cenis, Alps, France is a 4-star luxury tourist residence. It was built in the style of the typical savoyard village of Lanslebourg. 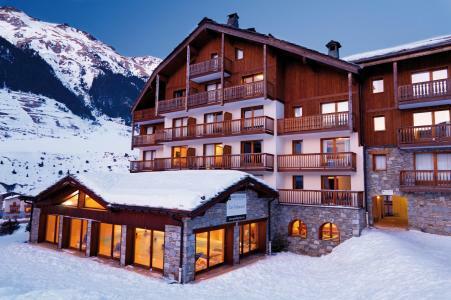 Access to the residence in Val Cenis, Alps, France is available to disabled people and the exceptional apartments offer free entry to the heated outdoor swimming pool, fitness room, saunas, jacuzzi, Turkish bath and solarium. Amenities include: luggage lockers, heated ski lockers with shoe storage, also hairdryers, iron and ironing tables, board games are available to rent (when not in use). 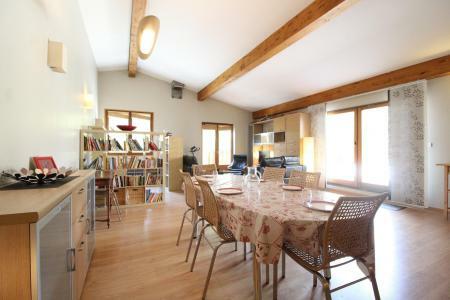 The residence Jorcin Lanslebourg is a traditional house consisting of 4 spacious and pleasant apartments above the Real Estate Agency in Val Cenis. The Ramasse and la Turra (Termignon connection) chairlifts are 200 m away from the residence. You'll easily access to the activities of the resort and shops. The Maison Gagnière is a traditional small house located in Val Cenis, in Lanslebourg district. 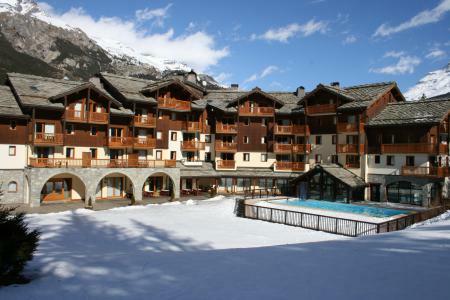 Spacious and pleasant apartments propose a beautiful view on the collar of Mont Cenis and the departure of the ski lifts. 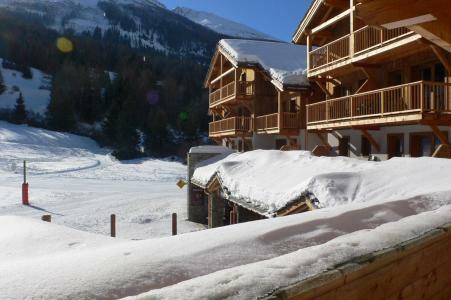 Shops, the chairlift of La Ramasse, the ski school and the nursery are ideally situated 50 m away from the rent. In Val Cenis Lanslebourg, the residences of the Napoléon district, Val Cenis, Alps, France, comprise of 3 adjacent buildings : Castiglione, Arcole and Bonaparte. 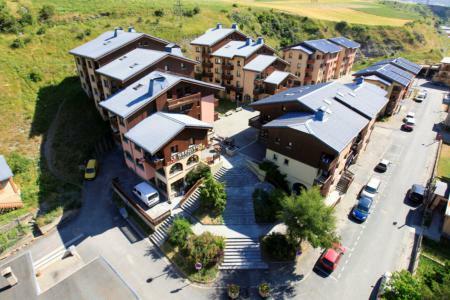 All the apartments are situated close to the amenities (with shops), 200m from the Ramasse ski lift and the pistes.